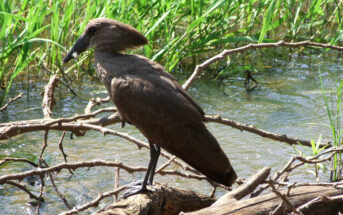 Over the years we have visited many places in KwaZulu Natal, some on the well beaten path and some off the beaten track. 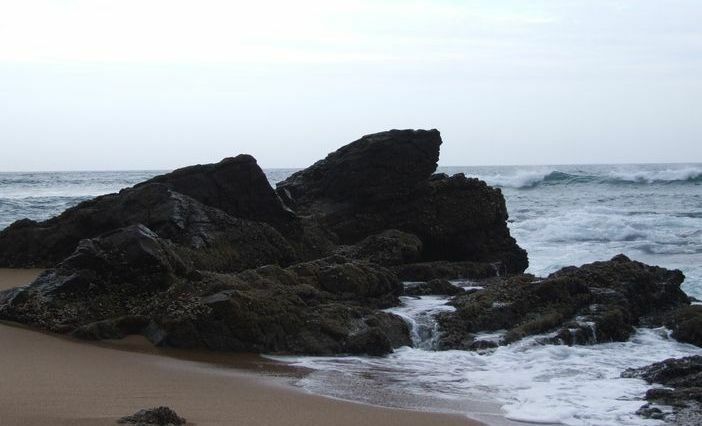 So why had we not been to Salt Rock before? I can only say that we have been missing out for many years. 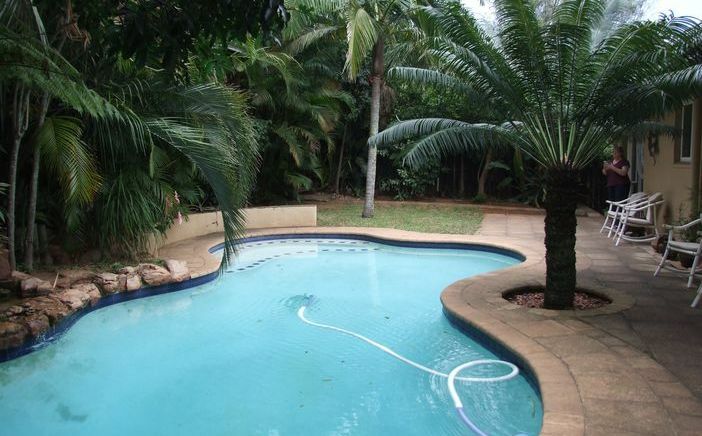 Salt Rock is situated less than thirty minutes from King Shaka International Airport. It is on the well beaten path but quiet enough to be off the beaten track. South Africans, both local and from all parts of the country holiday here. Looking through the guest book at our accommodation, it is not only South Africans who come here, it is hugely popular with Europeans. However, it appears they have all kept this a secret from the British. My aim is to let the secret out! We are staying at The Saffron House Guest House, owned and operated by Ian and Jenny. who just happen to be English ex-pats who fell in love with Salt Rock and the surrounding area. Both have travelled extensively and after working through their travel bucket list, which included many of the worlds most glamourous city and beach resorts, they opted to settle in here. That says an awful lot for this tropical beach town located on the warm Indian Ocean. 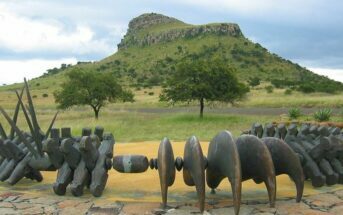 The town gets its name from King Shaka whose handmaidens gathered salt for him from the rocks at low tide, around two hundred years ago. This stretch of the coast is now known as the ‘Dolphin Coast’. You could be lucky and spot dolphins in the surf as they ride the waves just off shore. In season you also have the chance of seeing migrating hump back whales just beyond the surf. 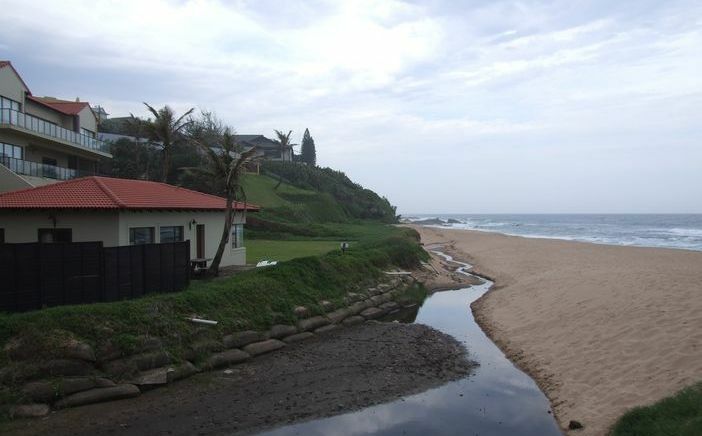 The beach is a five-minute walk from The Saffron House and stretches south to Ballito and north to Sheffield Beach. 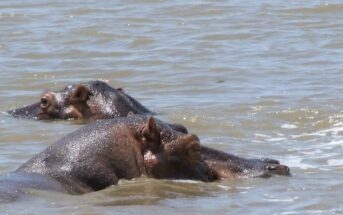 There are sun bathers, families under umbrellas and walkers like us, just paddling in the warm water. In the ocean there are swimmers, body boarders and surfers. For me, it is always special to be on a beach where I can watch people surf. I tried it once, sadly it is not for me. The guest house itself is set in tropical gardens. Palm tree’s offer shade from the heart of the sun. And to cool off there is a good-sized swimming pool. Our room had glass doors leading directly on the patio adjacent to the pool. Looking across the pool a hibiscus, with three large newly opened pink flowers, glowed in the dappled sunlight shaded under the overhanging palm leaves. Our room was ideal for our stay. A good size, light, airy, cool and spotlessly clean, with en-suite bathroom. 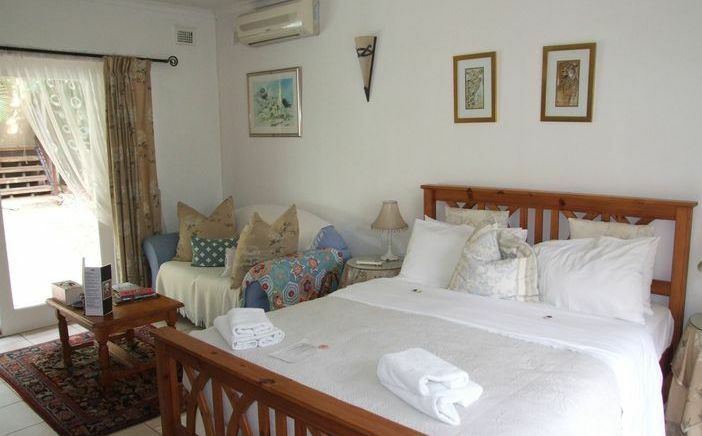 The guest house is also home to Ian and Jenny and that adds to its very homely and welcoming feel. What a bonus having hosts who are passionate about what they do and travel in general. They are very knowledgeable about the province, and well beyond, and more than happy to share their knowledge. Jenny even sent me a WhatsApp message sharing some local knowledge on a nearby game reserve. Yes, there is Wi-Fi here to. The food at Saffron House ewas excellent and perfect for a beach stay, and all home cooked by Jenny. Tricky choices needed to be overcome: Bunnychow, Bobotie, Burgers. 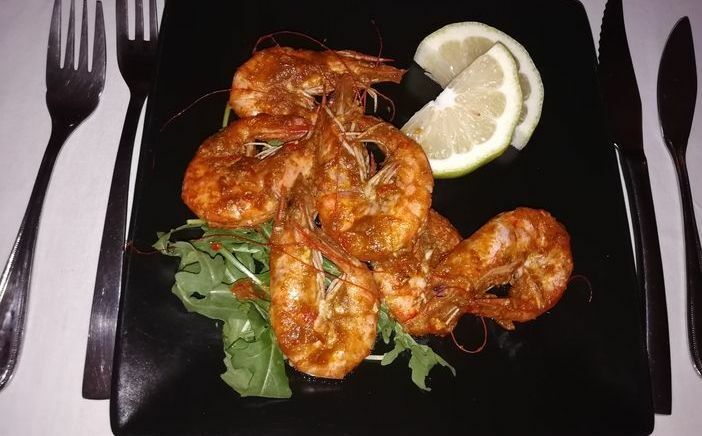 Melanie opted for prawns with a hint of chilli, and I could tell they were delicious. I started with antipasti, a huge plate of, I think six varieties, of locally sourced cured meats that came with bread and salad. 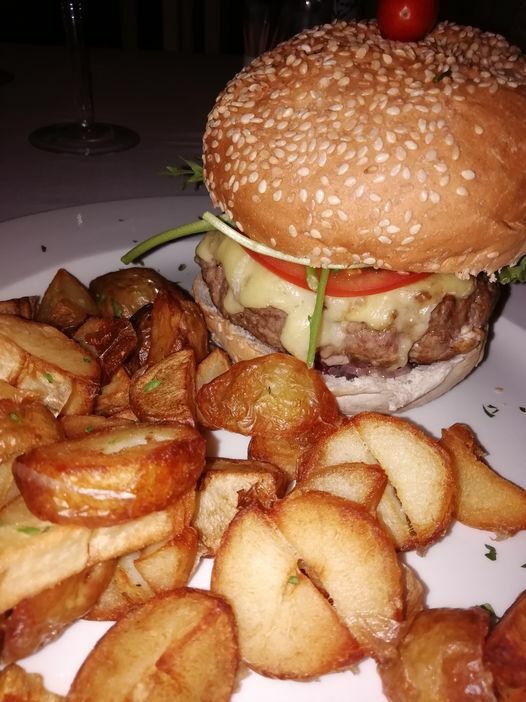 I followed this with a house special burger. Wow, a meat feast to remember. Breakfast was another feast of fine quality fruit, yogurts, cereals, European style cheeses, breads and of course, a choice of cooked options to follow. Here in the UK, many years ago, the then ‘Egg Marketing Board’ told us to “go to work on an egg”. Here at The Saffron House you can carry on that tradition. Choose your eggs then head to the beach, pool, explore and travel.